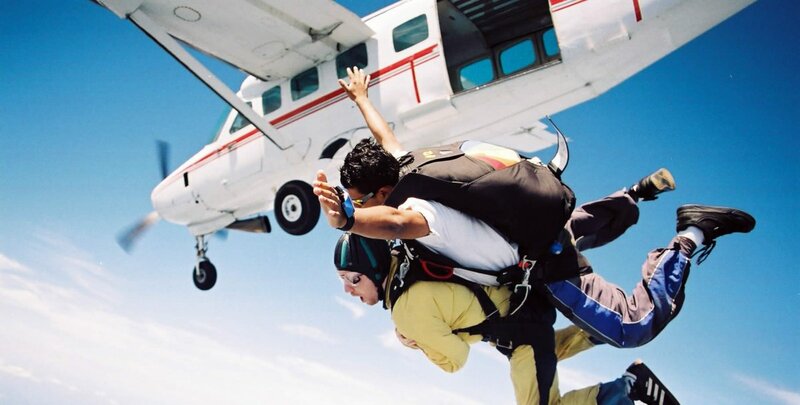 On the 13th November 2016 Christine, Gareth, Kai, Khobi, Matt K, Matt V and Paul will be skydiving from 15,000 to help fund more differences for the Adult Cystic Fibrosis ward at King's College Hospital. The Salou Foundation so far has made many differences to the adult Cystic Fibrosis ward at King's College Hospital and with your support we can continue this. 100% of your donation will go towards your chosen difference.